Hey all! 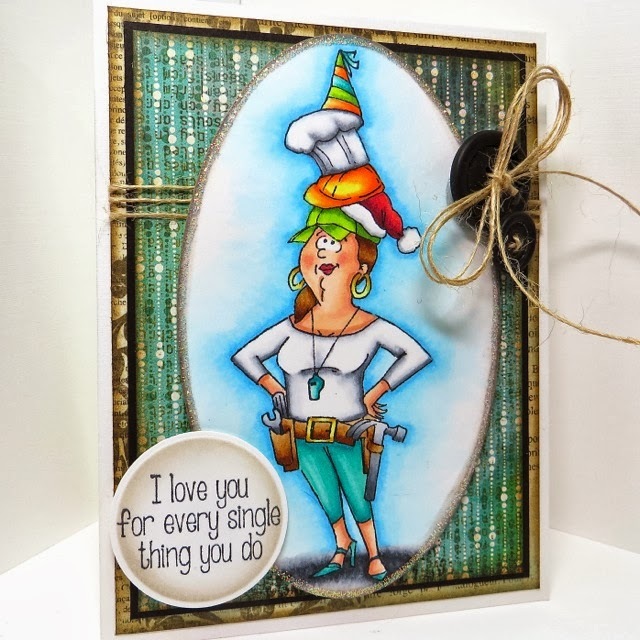 Back with you today sharing a card I made for the Art Impressions Blog using the Every Hat Set. Visit us daily on the Ai Blog for inspiration from the DT and be sure to join the current challenge. 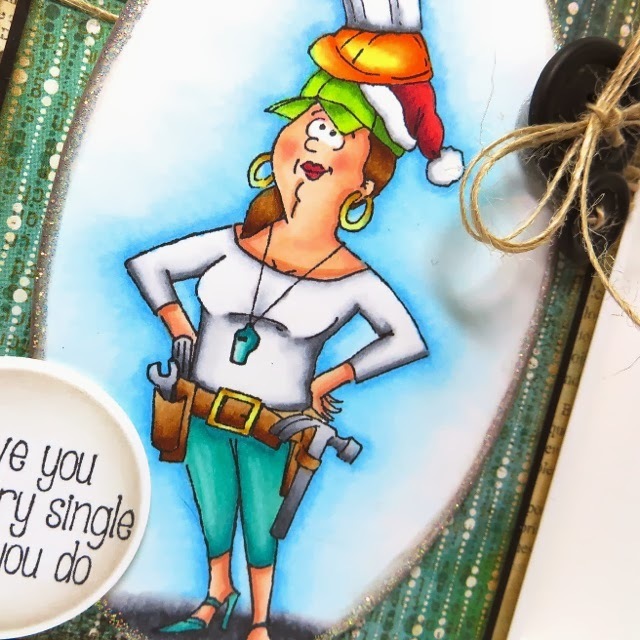 You can find details right there on the blog! Catch you later! Stay Crafty!